The chocolate cookies have been found to trigger the same neurons in the brain’s ‘pleasure centre’ as the outlawed drug during extensive lab testing on rats. Neuroscientist Joseph Schroeder from Connecticut College in New London, Connecticut, led research into the addictive effect of the indulgent treat. 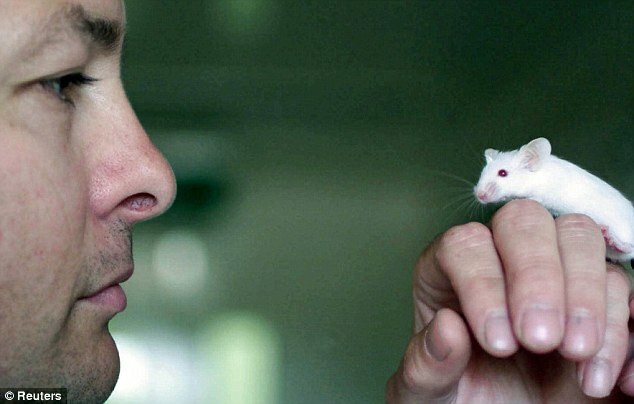 His team discovered that the hungry rodents’ reaction to the biscuit was comparable to that of rats who had been offered cocaine in earlier tests. 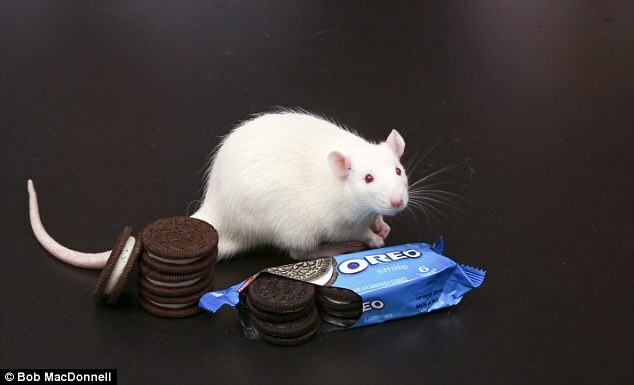 As well as finding that, like humans, rats prefer to eat the cream part of their Oreo first, scientists also saw similarities between the levels of addiction in ‘Oreo rats’ and their cocaine hooked cousins. Writing in a statement describing the study, to be presented at the Society for Neuroscience in San Diego next month, Schroeder added: ‘Our research supports the theory that high-fat and high-sugar foods stimulate the brain in the same way that drugs do. 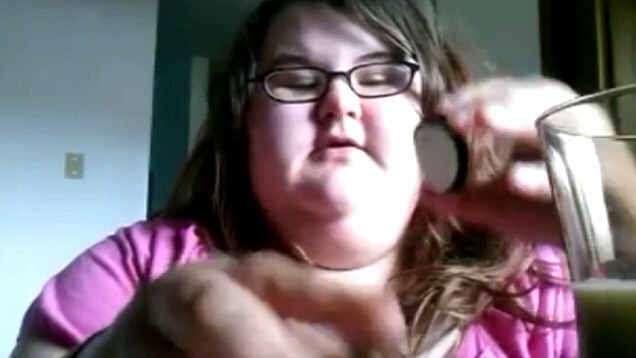 ‘That may be one reason people have trouble staying away from them and it may be contributing to the obesity epidemic. ‘(The results) lend support to the hypothesis that maladaptive eating behaviors contributing to obesity can be compared to drug addiction. Lauren Cameron, a student at Connecticut College who worked on the study said: ‘It really just speaks to the effects that high fat and high sugar foods and foods in general, can have on your body.